Have you ever wondered what would it be like using multiple WhatsApp accounts one at the same time on your desktop? It may sound impossible for such thing to happen but WhatsApp desktop version has made it easier for us to believe this. One can now use more than one WhatsApp account on the desktop version simultaneously. Indisputably, WhatsApp has become one of the most popular instant-messaging apps, having more than 1.5 billion user base. The undisputed king of social media apps claims that its instant messaging service observes about sixty million messages being sent on an everyday basis. Back in 2014, when Facebook acquired WhatsApp, it introduced the web version of the instant-messaging service, in an attempt to generate more profit and expand its user base. 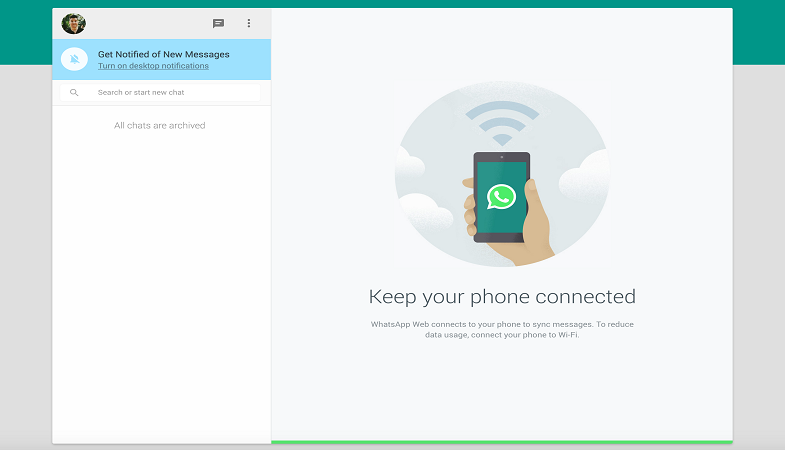 In case you do not know already, the web version of WhatsApp allows users to access their WhatsApp account from their PCs. There are many instances when we come across people having more than one WhatsApp account. While we know we can use multiple accounts simultaneously on a smartphone but most of us wouldn’t know the same can be done on a PC as well. Yes, there’s a simple trick with which you can use multiple WhatsApp accounts on your desktop without going through any hassle. In case you don’t know how to access WhatsApp web, then let us explain to you quickly. 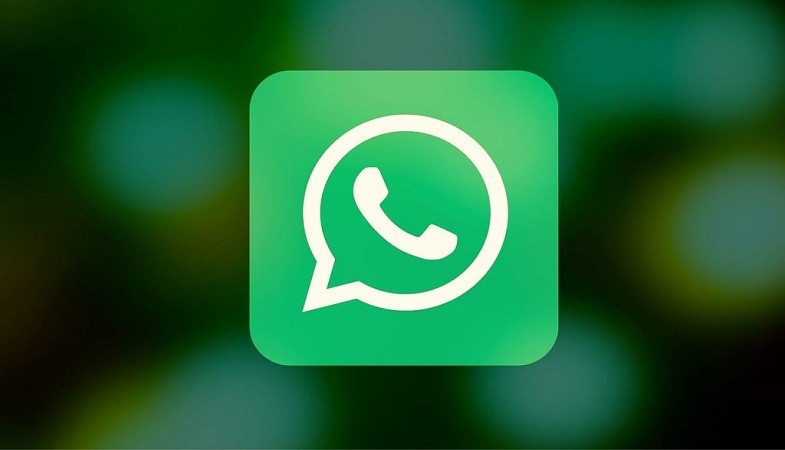 To access WhatsApp web, you need to have a WhatsApp account running on your smartphone along with a stable internet connection on both the devices. Furthermore, you should have the updated version of the web browser of your own choice. For instance, if you’re using Google Chrome as your default web browser, then you need to get it updated to its latest version. Here’s how you can use multiple WhatsApp accounts on your desktop. First things first, load the web browser on your desktop and head over to http://web.whatsapp.com. After that, open the app on your smartphone or tablet. Once you’ve opened the site on the desktop, scan the QR code appearing on the computer screen with your smartphone or tablet so you can begin using the WhatsApp account. For those who do not know how to connect WhatsApp web with your desktop, simply tap on the three-dot icon on the top right hand of the app and then tap WhatsApp web. This is where you will be scanning the QR code from the computer screen. Once the code is successfully read, you can start using your account on the desktop version. The next step requires you to open a new tab in the same browser in order to use another WhatsApp account on the desktop version. You need to paste this link in the newly opened tab http://dyn.web.whatsapp.com and then click enter. Once you’ve reached the desired landing page, you will again come across the QR code appearing on the screen. Repeat the same process by scanning the code with your other WhatsApp account and voila! You are done. This makes you access two different WhatsApp accounts in the same web browser. Isn’t that a simple and an easy to follow guide ever? Following the similar process, you can also use a third WhatsApp account in your web browser. We hope this guide has been helpful to you.